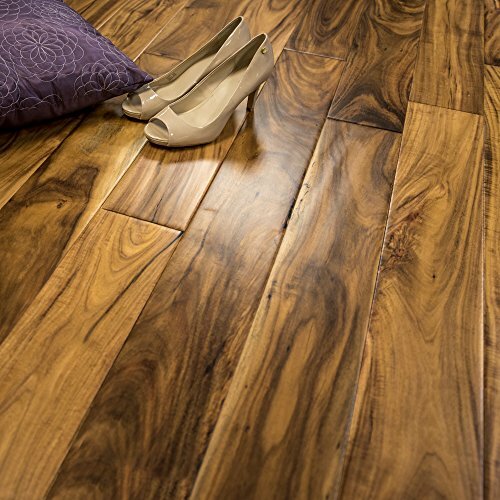 Our Natural Long Leaf Acacia is one of our very best sellers! 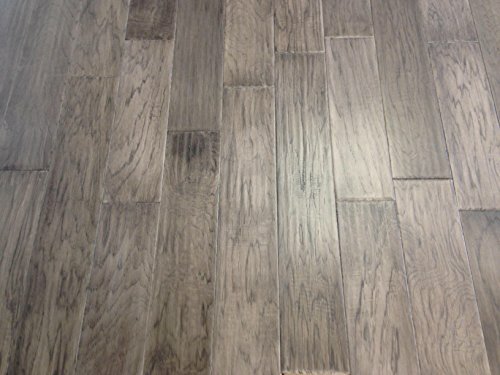 It's wide variation of colors makes it fit into virtually and room in your home. 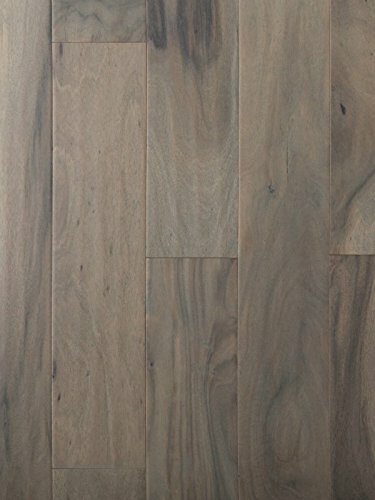 This flooring has a very subtle scrape with the edges being rounded but the middle of the boards being almost smooth. 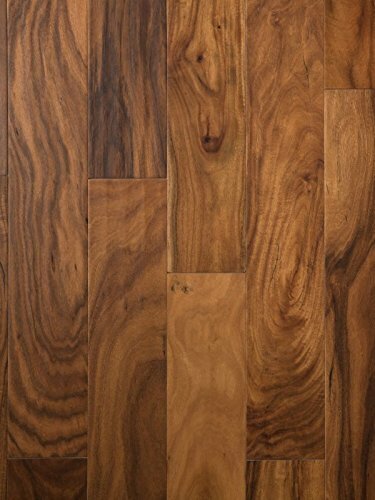 The pattern gives this wood a very individualized plank look that will fit into any setting. 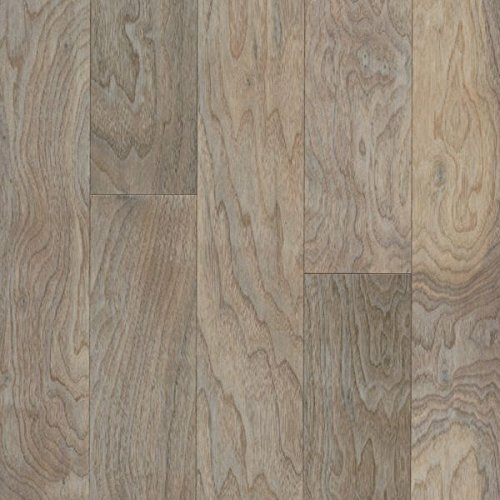 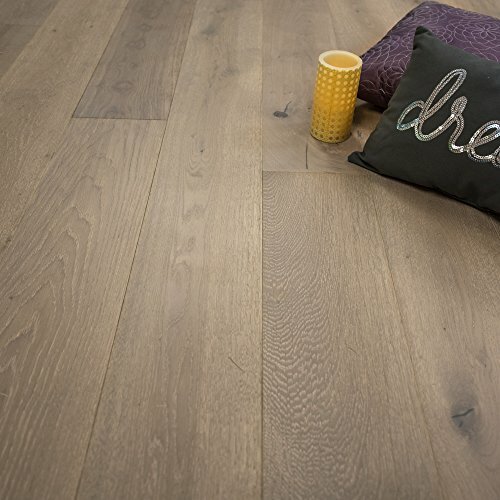 This 5" Acacia Prefinished Engineered hardwood flooring is complete with an ultra stable baltic birch plywod core and an 11 coat Aluminum Oxide finish. 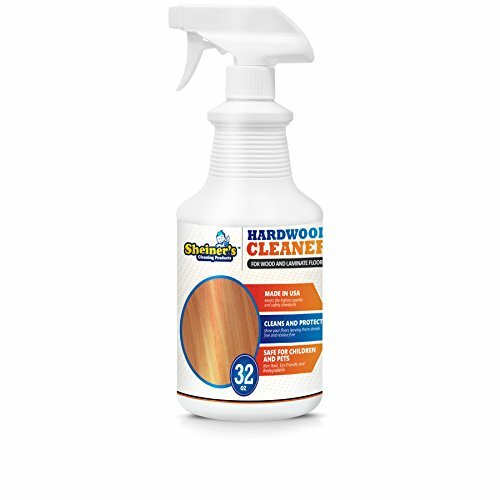 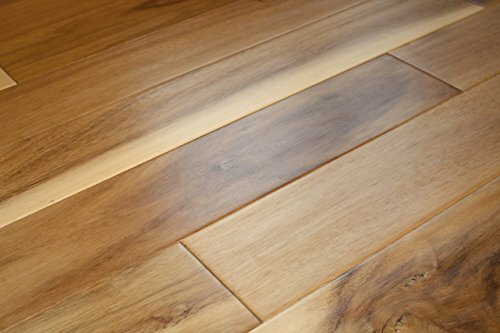 This wood flooring will have a 30 Year Warranty and is precision milled with a 4 sided tongue and groove for ease of installation. 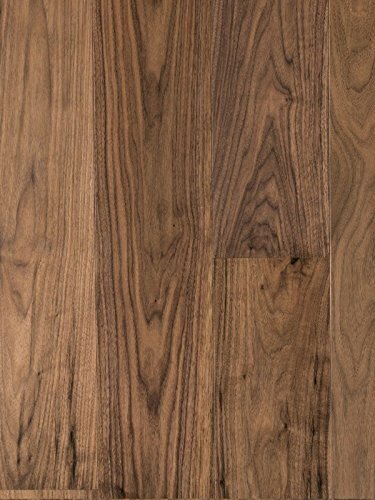 Engineered wood flooring, made in Britain.